Starling Hotel&Conference Is one of the most relevant places in Geneva, for organization of an international expo. 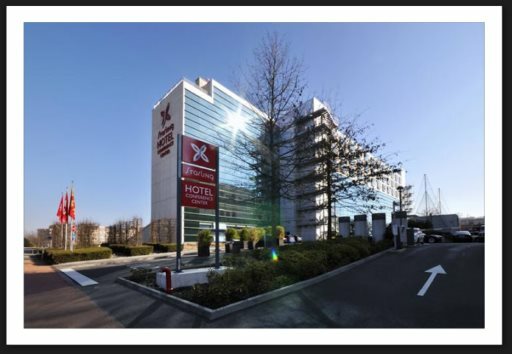 The hotel has a very high business activity location since it is situated Near the of Geneva International Airport and the Palexpo - the Site of all The Exhibitions and Massive Events in Geneva! The Starling Hotel & Conference is the biggest hotel in Geneva with huge number of conference rooms of different size, and more than 2000 sq. m. showroom.